HAMILTON, ONTARIO. 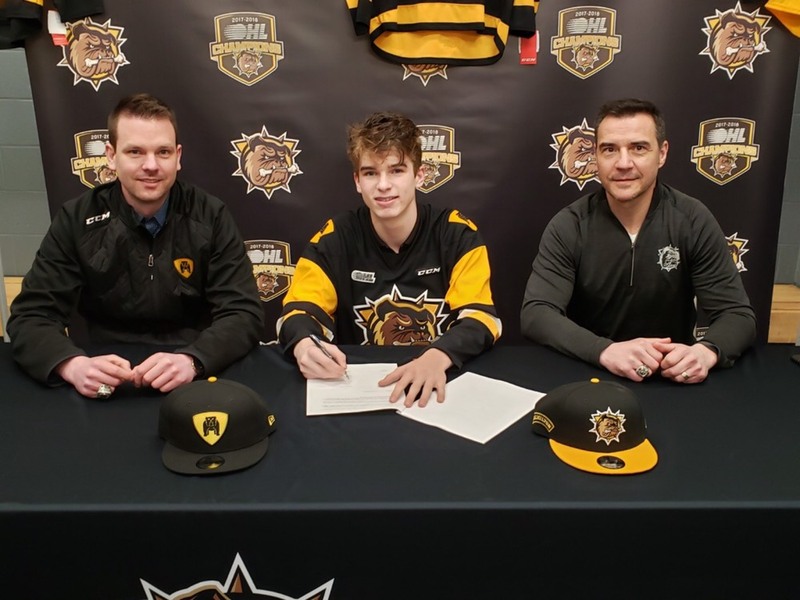 Hamilton Bulldogs President and General Manager Steve Staios announced today that forward Ryan Winterton has committed to the team and has signed an Ontario Hockey League standard player agreement. 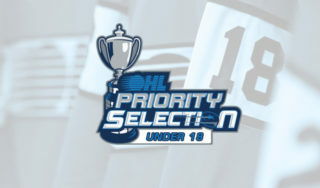 Winterton was the Bulldogs 1st round selection (8th overall) in the 2019 OHL Priority Selection. Winterton, a 6’0 ft, 160 lb, centre put up 72 points (38 goals, 34 assists) in 36 games this past season for the Whitby Wildcats Minor Midgets. 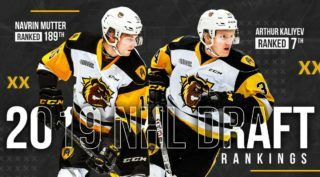 He also scored twice and added three assists in four games at the 2019 OHL Cup. 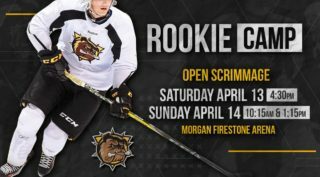 Winterton took part this past weekend in the Bulldogs Rookie Orientation Camp at the Morgan Firestone Arena in Ancaster and will be back in Hamilton for Training Camp in late August. 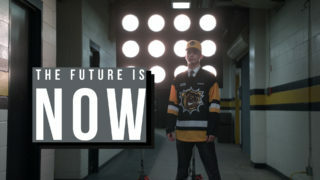 For more information on 2019-2020 Hamilton Bulldogs seasons tickets go to www.hamiltonbulldogs.com or call 905-529-8500.